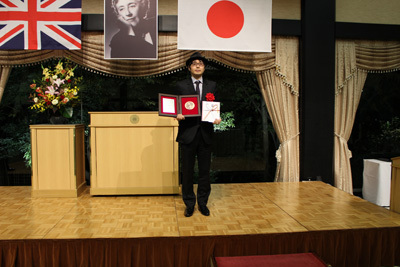 I am pleased to announce the 3rd winner of the Japanese Agatha Christie award, sponsored by Hayakawa Publishing Corporation. 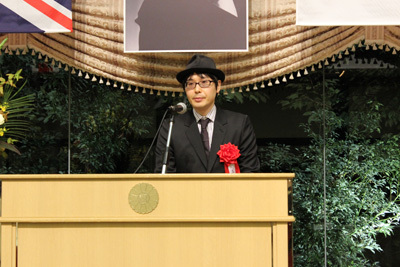 The winner is Mr. Yoichi Misawa and it is called “Murder by Non-Lethal Dose”. I hope this means a continuation of my grandmother Agatha Christie’s well-known interest in poison. I wish the author every success with his book. 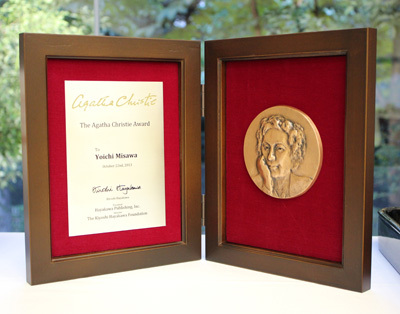 Most of all, I am pleased that this event reflects the continuing popularity and success of Agatha Christie in Japan, and I congratulate Hiroshi Hayakawa and his company on their continuing efforts to support this.